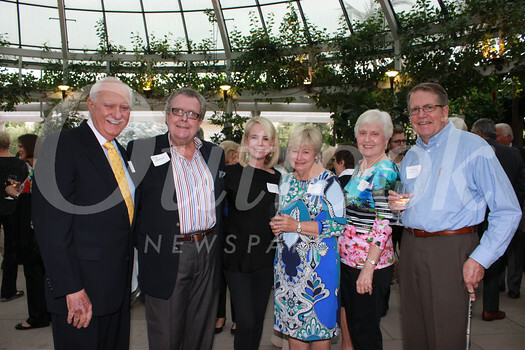 About 100 people attended the recent San Marino City Club dinner at the Huntington Library, where they heard a presentation by Chad Alligood. He is the new Virginia Steele Scott Chief Curator of American Art at the Huntington Library. It was his first opportunity to address and meet many in the community.